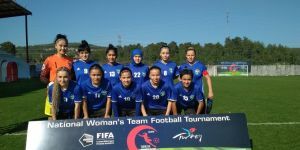 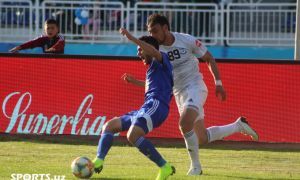 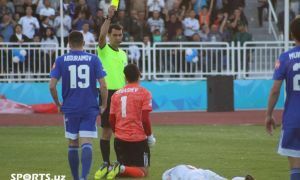 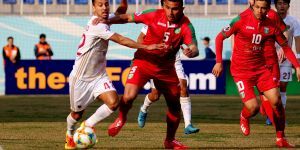 FC Mash’al earned a quarter-final spot of Uzbekistan Cup 2018 as they gained a victory through penalty-shootout after a 1-1 draw in a 120-minute draw. 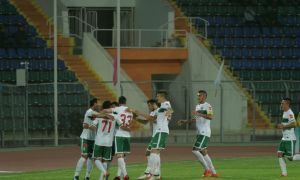 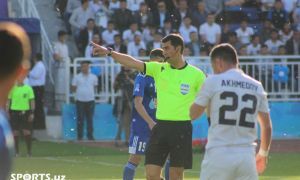 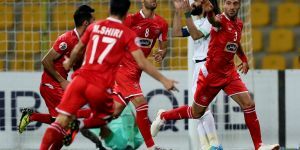 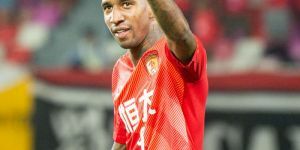 FC Mash’al went to the dressing room with a 1-0 lead through Sardor Rahmonov 5 minutes to the halftime at the Bahrom Vafoev Stadium on Tuesday. 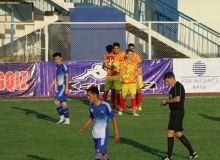 Timur Usmonov put the sides on level in the 79th minute of the game as teams continued the contest in the extra period, but the winner was recognized in the penalty shootout.